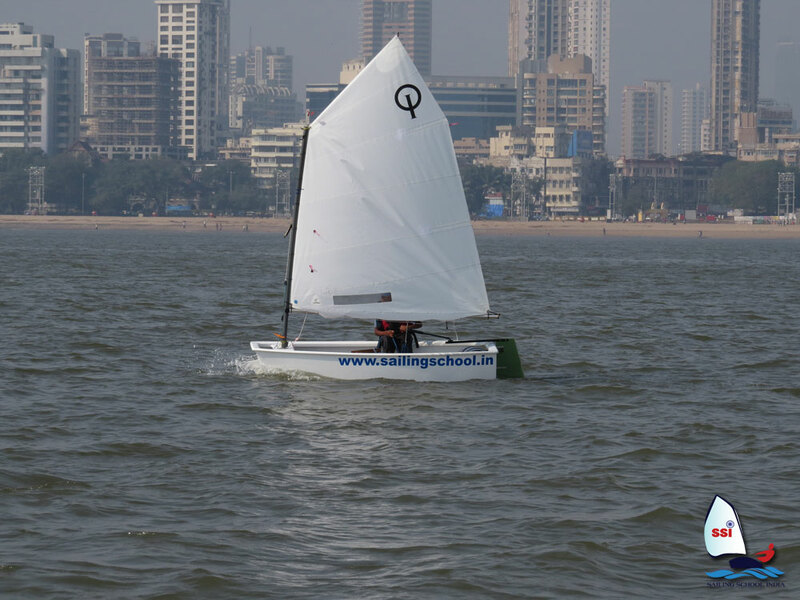 INDIA’S COASTLINE AND WATERWAYS ARE MORE THAN 6,000 KM IN LENGTH WITH PLENTY OF OPPORTUNITY TO SAIL. 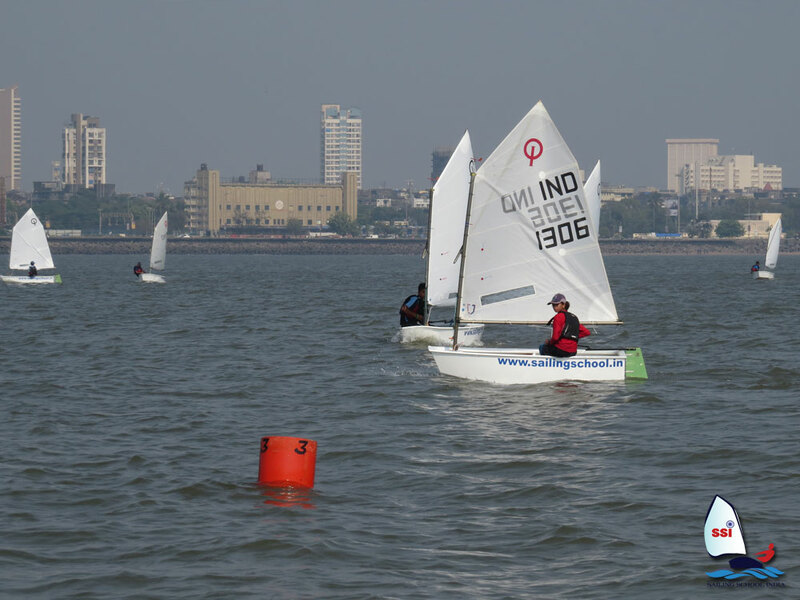 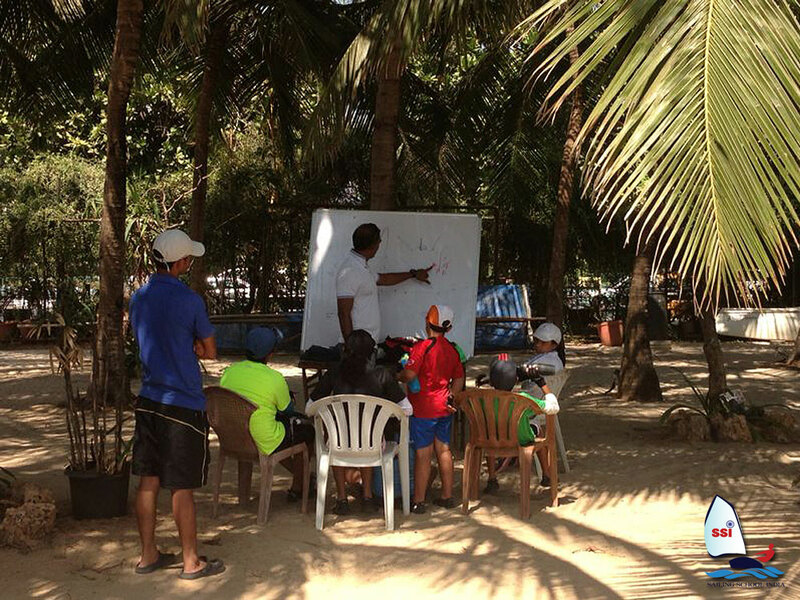 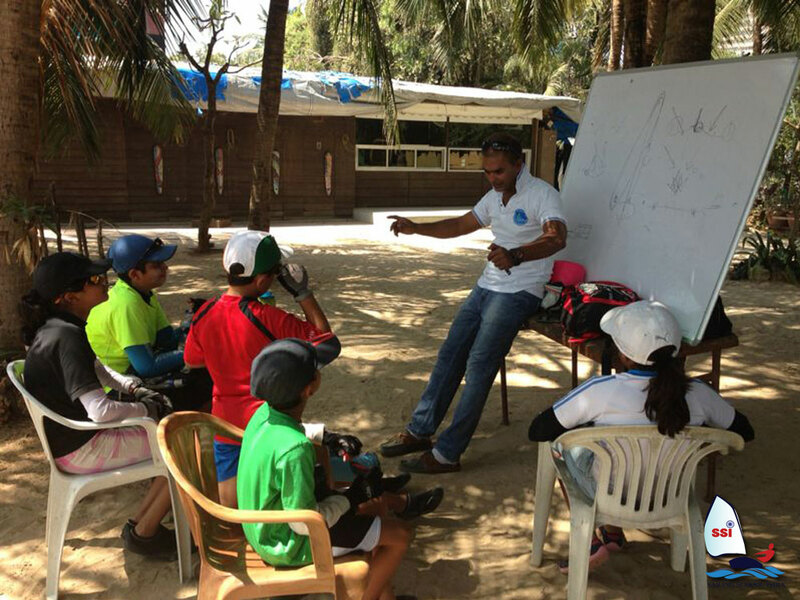 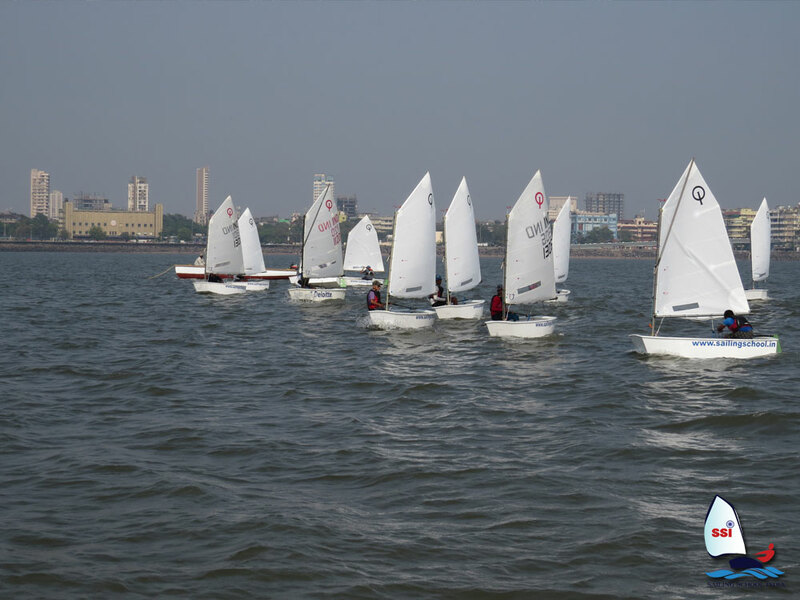 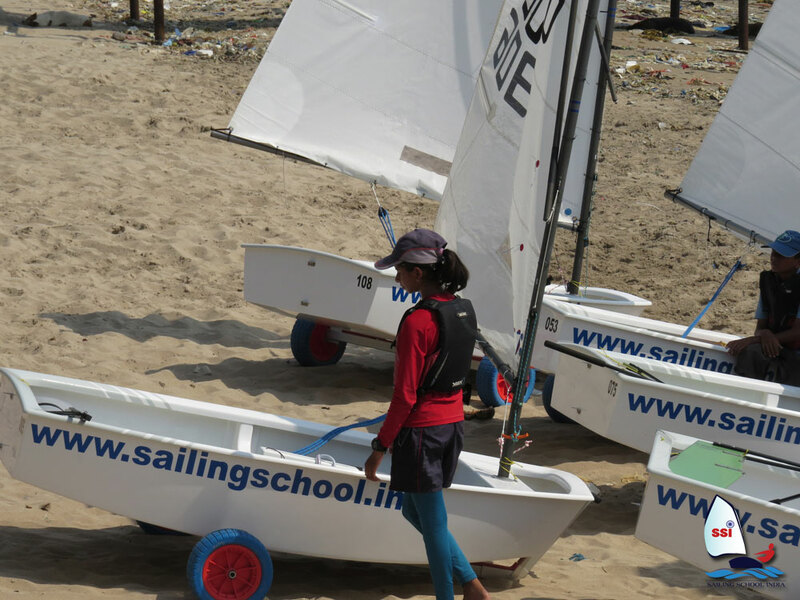 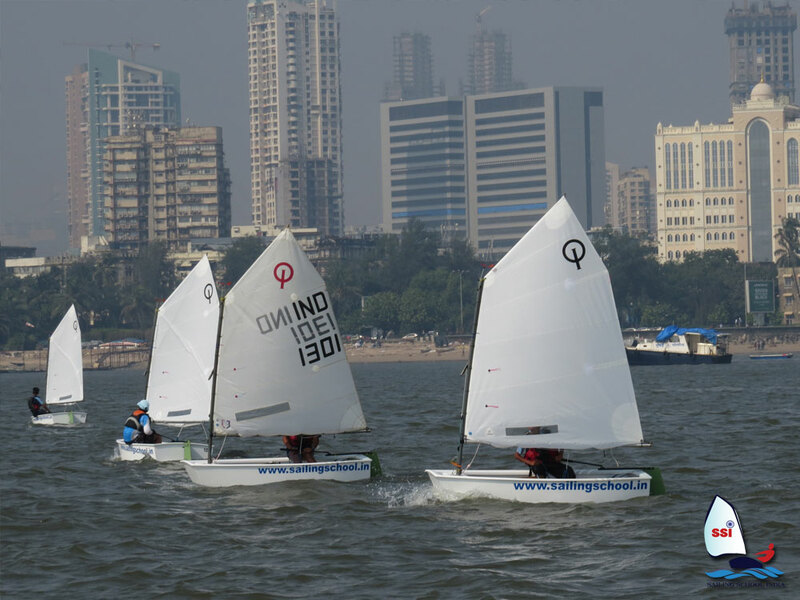 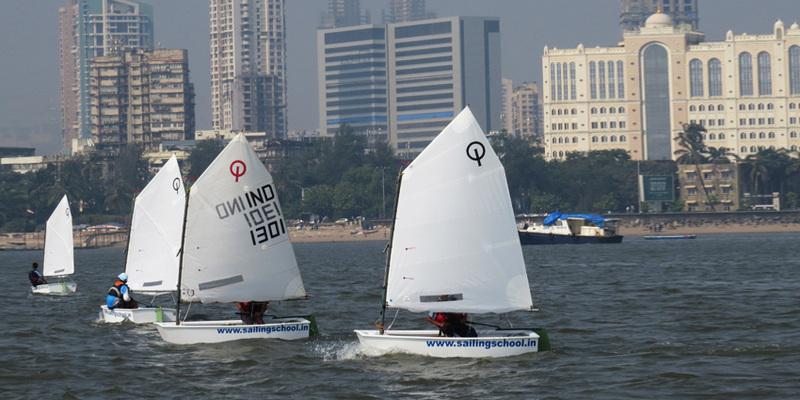 SAILING SCHOOL INDIA IS LAUNCHING ITS FIRST CENTER IN INDIA WITH THE WIDELY SAILED BOAT – THE OPTIMIST DINGHY. 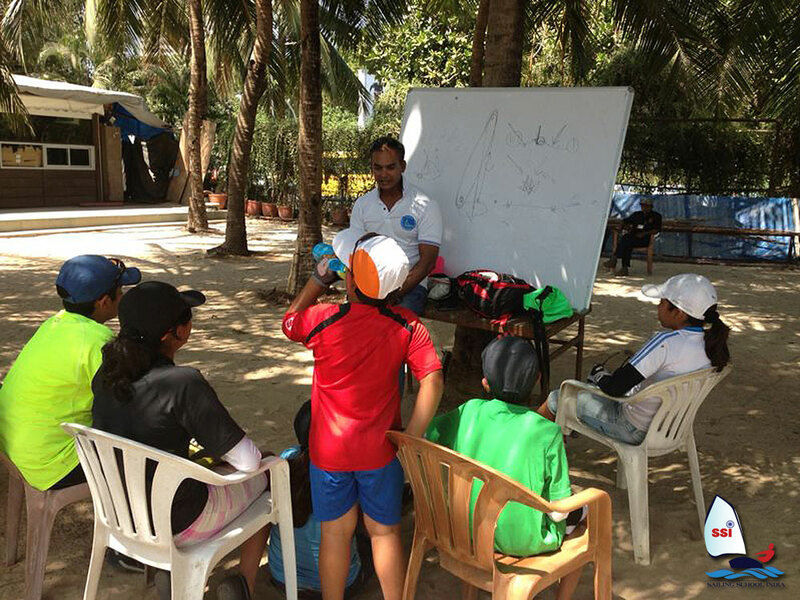 IT IS PERFECTLY SAFE TO LEARN!